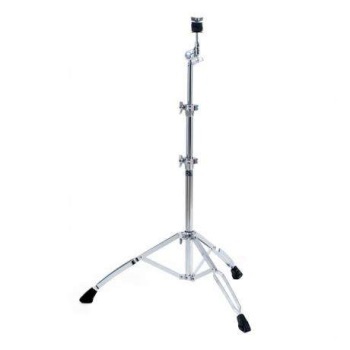 Standard Straight Cymbal Stand Aero gearless tilter. New Keystone wing nuts and base feet. Insulated tube joint clamps. Threaded cymbal sleeve locks in place, yet easily replaceable.